Larchmont is conveniently reached by rail via Metro North New Haven line. We are three short blocks from the Larchmont train station. Please join us for a book presentation and what promises to be a lively and stimulating talk with authors Angie Wojak and Stacy Miller. 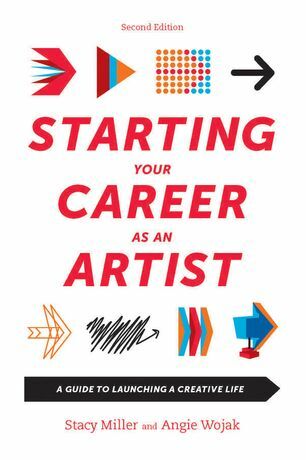 Their comprehensive book Starting Your Career as an Artist is a succinct and focused guide for artists intent on getting the most from their studio practice. 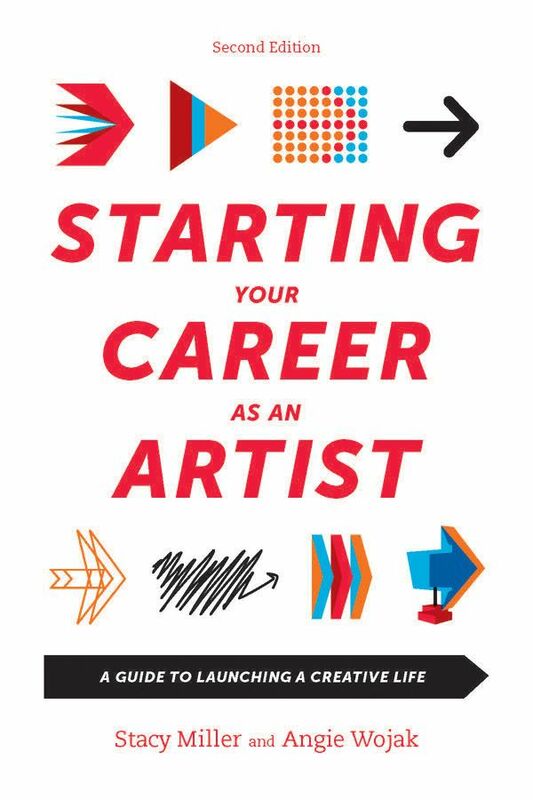 The authors will lead an informative discussion on how to evaluate goals, create a plan of action, the use of social media, building community through networking, and other topics pertinent to building a successful career as an artist.